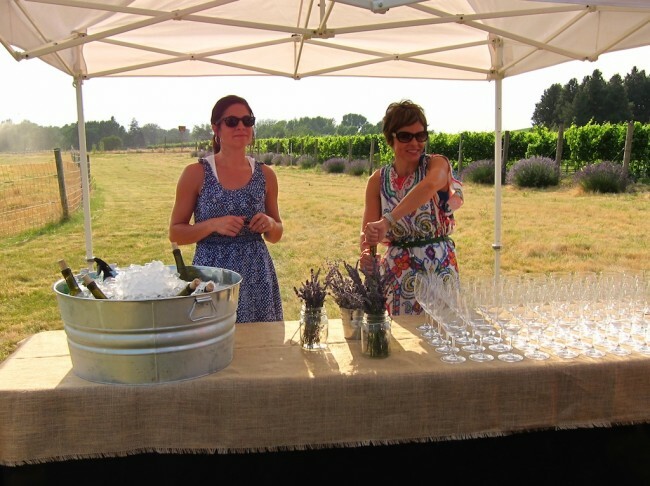 Ahh, tennis and wine camp. And tennis players like to eat nice food and drink some good wine. Who doesn’t? 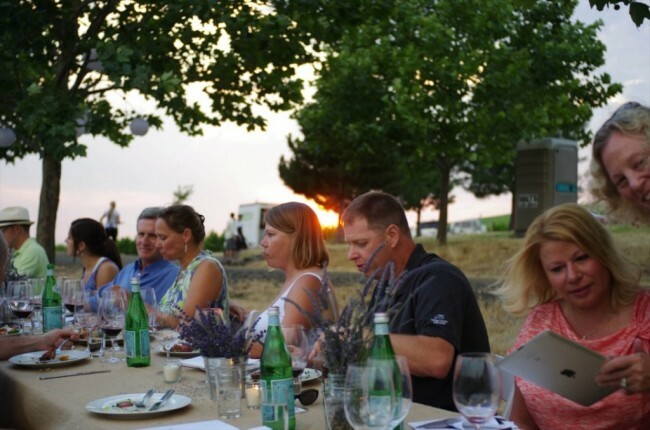 What if I told you that there existed such a place, that not only combines tennis with food and wine, but is some of the most fun tennis you’ve ever played but also some of the single most amazing wine dinners you’ve ever had? And it happens day-after-day, night-after-night. 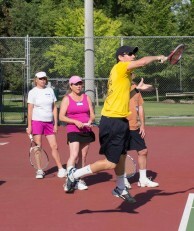 Enter Tennis and Wine Camp at Whitman College in Walla Walla, WA. 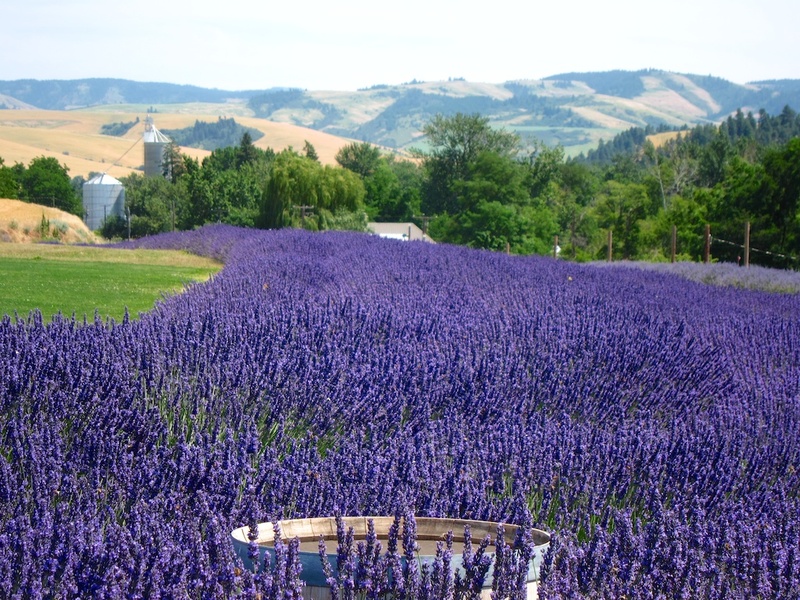 Before I go on, you should get to know this town of Walla Walla (view map), the city so nice they named it twice. Walla Walla is a special place. Imagine those travel magazine “best of” lists. 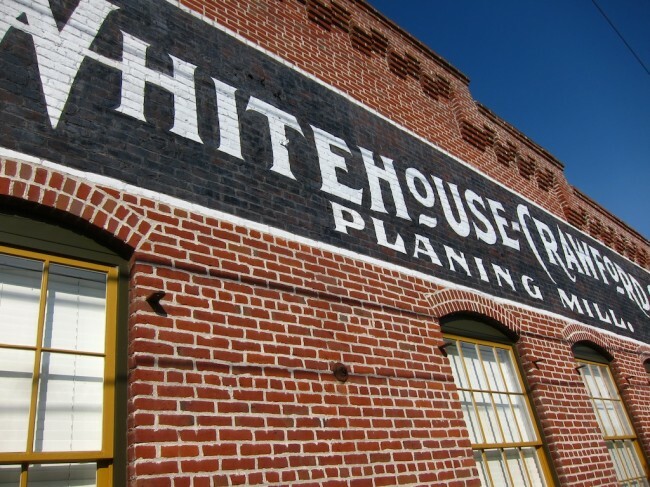 I think best “small towns”. 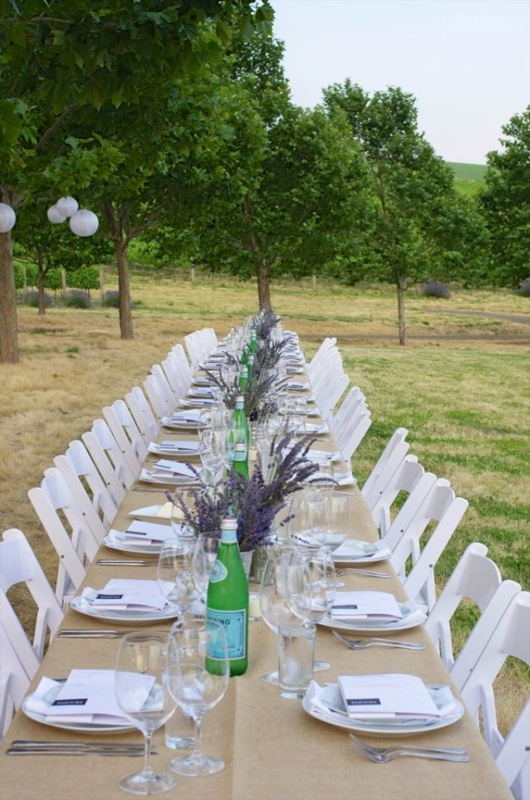 Imagine a Norman Rockwell-like main street, surrounded by rolling hills and vineyards around the countryside. 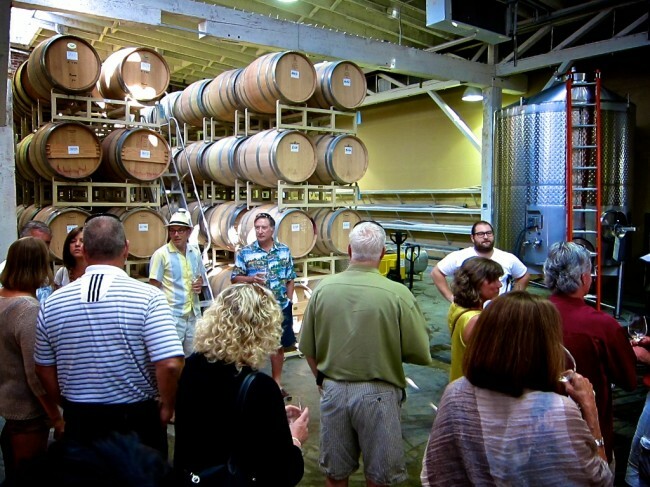 Then, take the best of Napa/Sonoma (world class wine and food) and omit the worst of Napa/Sonoma (crowds, traffic, $25 tasting fees for watery wines). Walla Walla is what Napa Valley was 30 years ago. Some say it’s the best wine region in the US outside of Napa Valley. 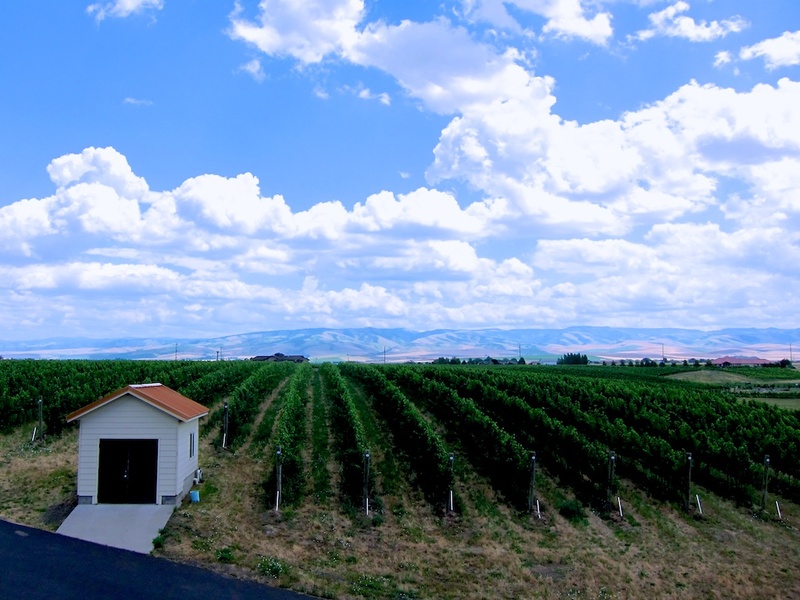 And in terms of wine quality, the average Walla Walla wine is FAR superior to the average Napa wine. It’s a lucky lot who live there. 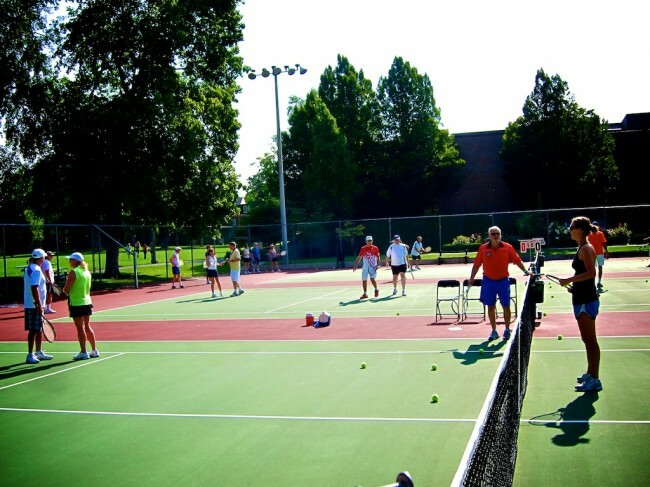 This is first and foremost a tennis camp. There are warmup routines, technical focus on fundamentals, match situation drills, and fun games that get you running around and interacting with everyone at the camp. There’s a wide range of abilities. There were 2.5 level beginners all the way up to 5.0 superstars. The staff do a great job of mixing it up so that you’re either playing with similar levels or involved in a game where skill level doesn’t matter. Scroll down for a typical day’s schedule. You’re guaranteed a fun group too. 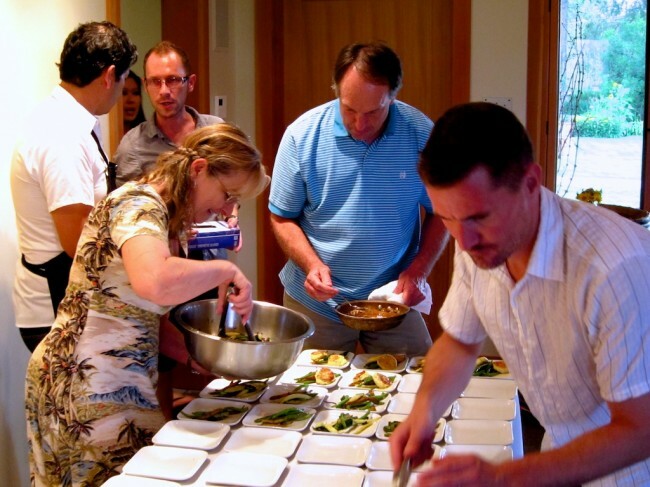 Think about it, these are people just like you – fellow foodies who play tennis! One important note: the camp staff runs this camp in order to raise money for the Whitman College men’s and women’s tennis team. And the single biggest reason this camp works is due to that staff. We’re talking not only some of the friendliest people around, but super organized, thoughtful, and FUN. And I should also mention they are AMAZING tennis coaches. 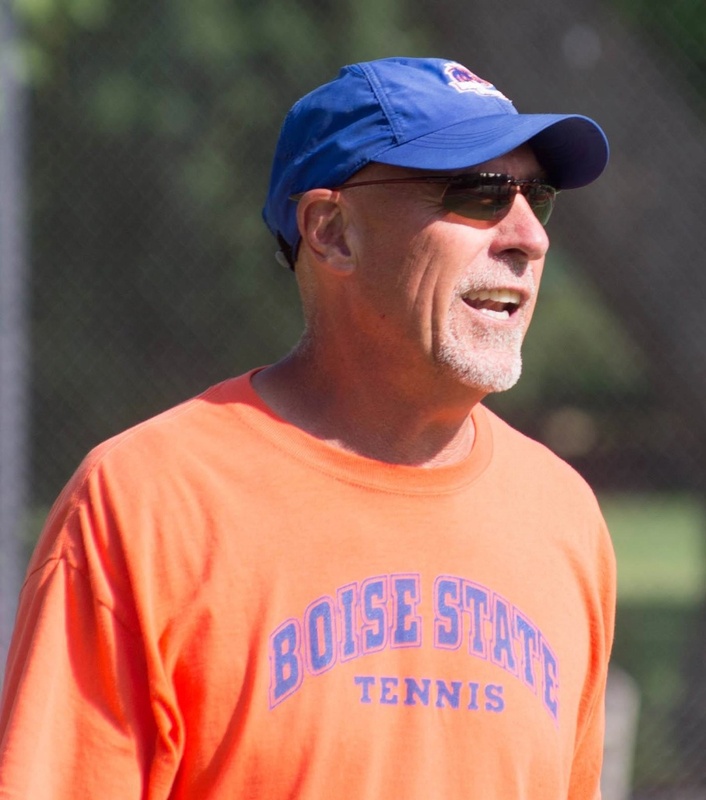 Greg Patton (Bio) and Jeff Northam (Bio) are the head coaches of the Boise State and Whitman College tennis teams. 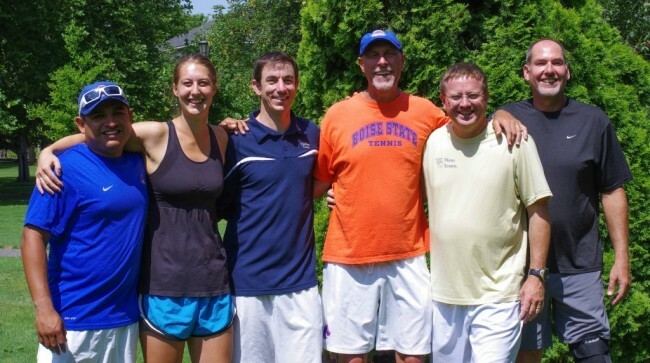 From 1984 through 1987, Greg served as the Head Junior National Coach with the USA Junior National Team that included Pete Sampras, Jim Courier, Michael Chang, Patrick McEnroe, and more. But at this camp he’ll be teaching YOU. So much more could be written about Greg and Jeff (and other staffers John Hein (Bio), Tom Sawatzki, etc.) but you’re best off going to the camp and meeting them yourself. 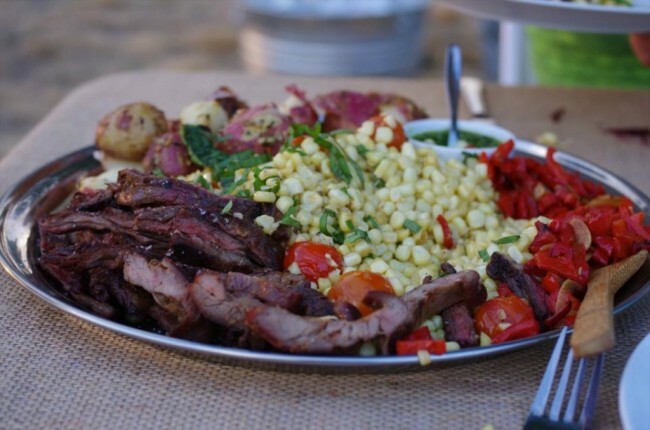 If you are a foodie tennis player this camp is a no brainer. The restaurants are top quality. I live in Seattle and it always surprises me that a small town like Walla Walla has the quality of restaurants that it does. But you won’t be eating at just restaurants. 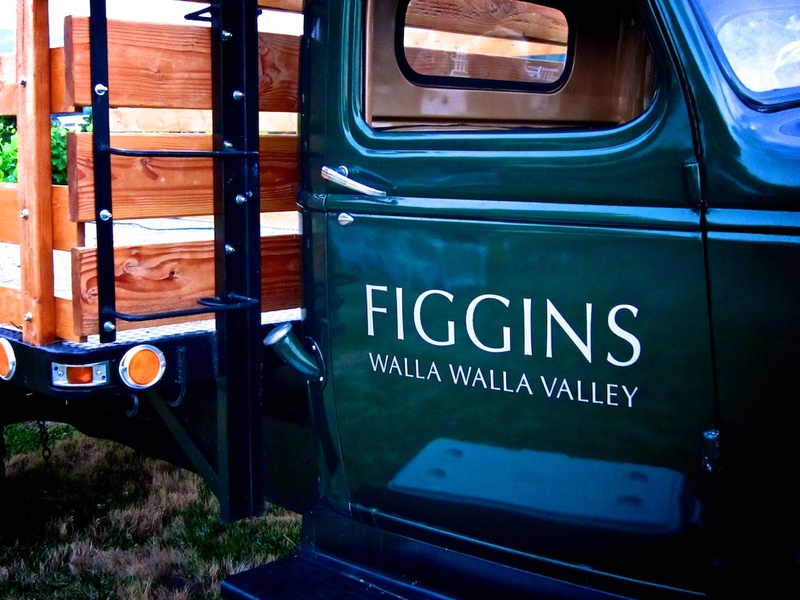 My favorite meal was the meal we had on the hill of the Figgins vineyard. The cost of the camp was worth it for just this one meal. We were served amazing amazing food made with local ingredients, and served wine made with the grapes grown in the earth below our feet. It was some of the best wine I’ve ever had and best food in a setting straight out of a magazine. The photos speak for themselves. Right now the campers mainly come from the Pacific Northwest as the camp is still in its first few years of existence. But once word gets out, I expect people to travel from across the country for this experience. And just yesterday, the staff noted on their facebook page that the Wall Street Journal was going to write a blurb about the camp. So it might get very difficult to secure a spot in the very near future. But if you go, I will see you there! Visit Tennis and Wine Camps for registration and dates.